Hello! 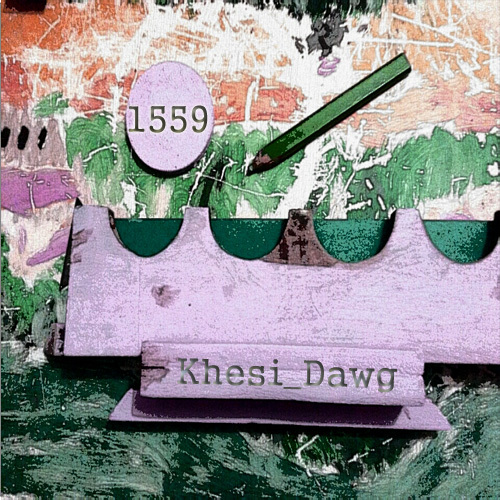 I'm Khesi_Dawg, an audio engineer from Johannesburg South Africa! I've been an engineer for 5+ years. I love all things to do with the making and finishing of a Hit! "Mastering is the final step of audio post-production. We MusicMakesMe believe our purpose of mastering your project is to balance sonic elements of a stereo mix and optimize playback across all systems and media formats. Traditionally, mastering is done using tools like equalization, compression, limiting and stereo enhancement."